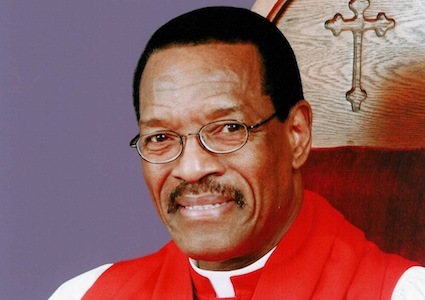 Bishop Charles E. Blake the presiding Bishop of the Church of God in Christ, speaks about letting things go. Often times we hold on to past hurt, pain, successes, and events that have long since passed. These events that happen in our life can hender our progress in life and in our Christian walk. Watch this powerful sermon below.